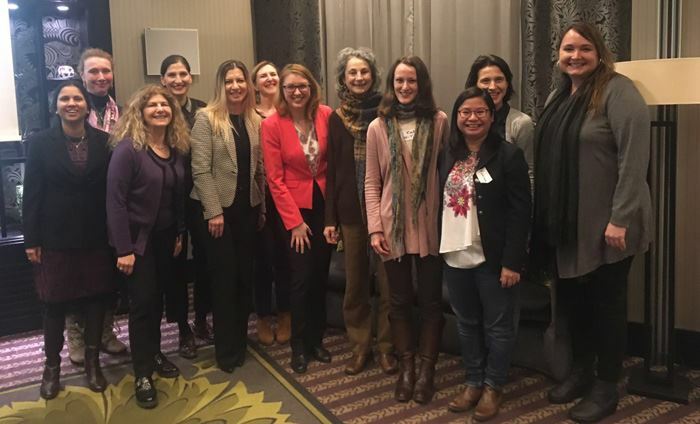 Would you like to know how OWIT Lake Geneva volunteers and the Board have contributed to improving careers and lives of the professional women in 2018? Are you curious about our plans to provide further help to professional women in the future? If your answer is yes, we'd like to invite both members (for free) and non-members (ticket cost 30 CHF) to our 2019 Annual General Meeting. After the official part, let's have some fun networking, and enjoy the celebratory cocktails!